It probably comes as no surprise to anyone that there is a significant underinsurance gap between what we would need to maintain our standard of living should the unthinkable happen, and what we are actually covered for in the way of insurance. There are different types of life insurance. Death cover provides a lump sum if you die or are diagnosed with a terminal illness. Total and permanent disability (TPD) pays a lump sum if you are permanently disabled due to an accident or illness and unable to work again. Trauma Insurance (critical illness insurance) pays a lump sum on the diagnosis of one of a list of specific illnesses such as a heart attack, cancer or a stroke. Income protection provides a monthly payment if you can’t work due to illness or injury. Rice Warner estimates the cost of death cover and TPD cover for the average working Australian at less than 1 per cent of salary, and less than 0.5 per cent for white collar workers. (iii) Which begs the question, what cost do you put on the wellbeing of the people you love most? 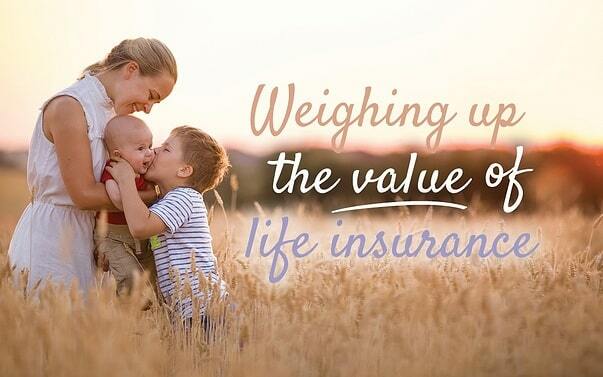 If you would like us to help you work out the appropriate level of life insurance for your family, and the best way to achieve it, give us a call.